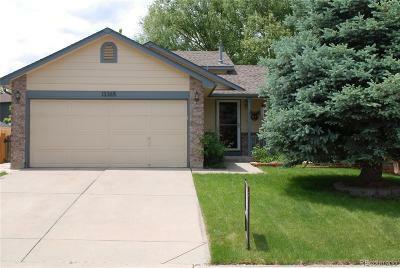 13365 Raritan Street Westminster, CO. | MLS# 7147587 | Tri-County Associates: Broomfield, Westminster Residential Real Estate. Super well cared for Multi-Level home located in the highly sought after Amherst subdivision offers 3 bedrooms & 2 bathrooms. You'll appreciate the updated kitchen with granite tile countertops, extra custom cabinets and built in pantry, upgraded bathrooms, Master bedroom with walk in closet, updated lighting, newer carpet, tile floors, beautiful backyard with deck, patio area, shade trees, garden areas and playset which remains with the home. Other features include; newer roof, newer fence on south side, no HOA's, walk to RTD bus stop, neighborhood park & trails, Adams 12 Five Star school district, shopping & dining within walking distance, minutes from Orchard Town Center.